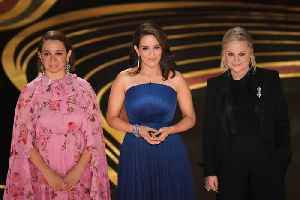 This year's Oscar ceremony will go ahead without an official host for only the second time in its history, an ABC television executive said on Tuesday (February 5). It's less than three weeks until the biggest event in the showbiz calendar, but the 2019 Oscars will be rather different. The ceremony will go ahead on February 24 -- but without an official host. It'll be only the second time in history that's happened. ABC entertainment boss Karey Burke says instead the award presenters will act as hosts. Comedian Kevin Hart was lined up to host the show. But, in December, he stepped down after past homophobic tweets resurfaced. ABC said the decision to have no host was taken after the -- quote -- "messiness" over Hart's withdrawal. The host traditionally opens the ceremony with a comedic monologue or song and dance number. Show producers are instead promising what they call "a pretty exciting opening" for this year's show. While audiences have been dropping in recent years, Burke said that speculation over the ceremony was an encouraging sign that the Oscars were still relevant. Mexican drama "Roma" and British historical comedy "The Favourite" lead the nominations with 10 nods apiece. What's the shortest performance to ever win an Oscar? How many streakers have bombed at the ceremony? What's the lowest grossing Best Picture of all time? Find out here! Helen Mirren: I Love Netflix, but F--- Netflix! 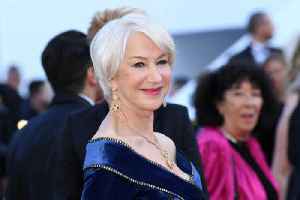 Helen Mirren: I Love Netflix, but F--- Netflix! 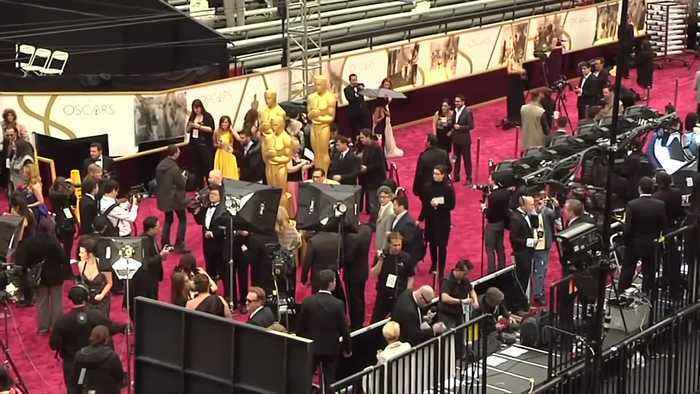 When it comes to movies, the Oscar-winner is clearly in favor of watching them in theaters. 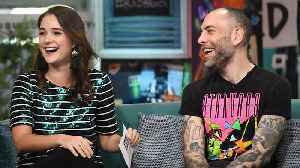 During CinemaCon, the actress recently ripped the streamer..
Maybe a no host show is the new move. 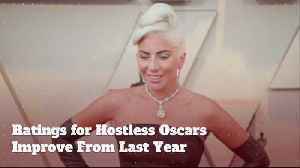 The Oscars compensated for a host-free ceremony with a night of historic firsts, moving briskly through the opening awards -- part of a concerted effort to shorten the run time -- in a night marked by..
We dive into the Oscars and discuss the the most glaring part of the night: no host. 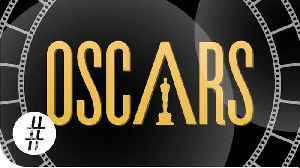 Ratings for Hostless Oscars Improve From Last Year Early figures show that the 91st Academy Awards recorded a 21.6 rating. It is an improvement from 2018's 18.9 score. 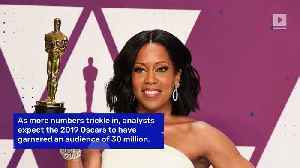 As more numbers trickle in,..
Jennifer Lopez stole the show on Sunday when she arrived at the 2019 Vanity Fair Oscar Party. The star showed up wearing a strapless gown in sparkling shades of blue, purple, and black. It..